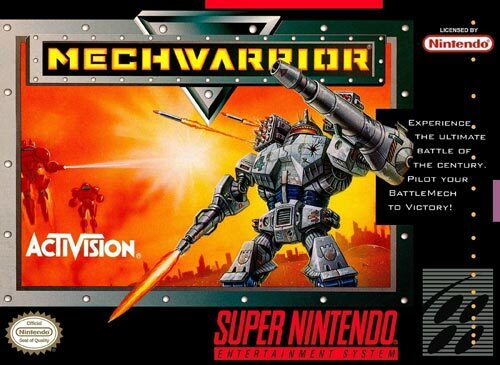 Mech Warrior for Super Nintendo allows you pick a mech and use a variety of weapons to destroy targets and to complete other objectives. There are eight mechs to pilot and multiple missions to play. Earn money from combat.